As you know that YouTube is a very crowded place and also known as world’s second largest search engine that people use to find the best video content, how do you improve your presence on YouTube? It wouldn’t be hard for you to boost youtube video views now because proven YouTube SEO tips are revealed in this video to help you get rank videos higher on YouTube. 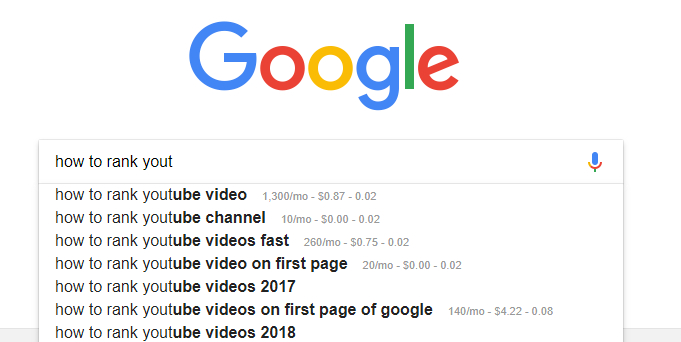 A lot of people search daily on Google for tips and tricks for better ranking on YouTube not only because video marketing is becoming necessary aspect in the world of digital marketing but YouTube is also recognized as one of the best ways to earn money online because of its amazing monetization feature. Since people love to watch appealing video ads and content, creatively made videos can help you a lot to sell more beyond your expectation but make sure you are considering below listed YouTube video SEO tips in order to see your videos in top YouTube search results. Making and uploading a video on YouTube is not enough to improve your presence on YouTube but you need to be creative and active as well when making and uploading appealing content for your audience. ‘Content is king’, yes it’s true and you will only get fame on YouTube if you are providing something appealing and likable as well. Its mean, you should produce videos that audience will love to watch and share as well. Through this way, you will be able to build a strong repute on YouTube in order to promote your brand or company. Once amazing videos uploaded to a YouTube channel, you should also spend enough time to increase audience engagement on your videos by responding their comments and queries regarding your video content. It is damn true that you won’t be successful on YouTube except you bestow some quality time to build a trusted presence there. Getting high rank for your video on YouTube is an exciting thing but what you think if your video will also appear in search engine results? Unquestionably you will get more eyeballs for your video content by optimizing your videos around target keywords. You should go with appropriate video keywords after doing proper research because such keywords tend to have best video content on the first page of SERPs when someone searches for those keywords with an intention to watch relevant videos. 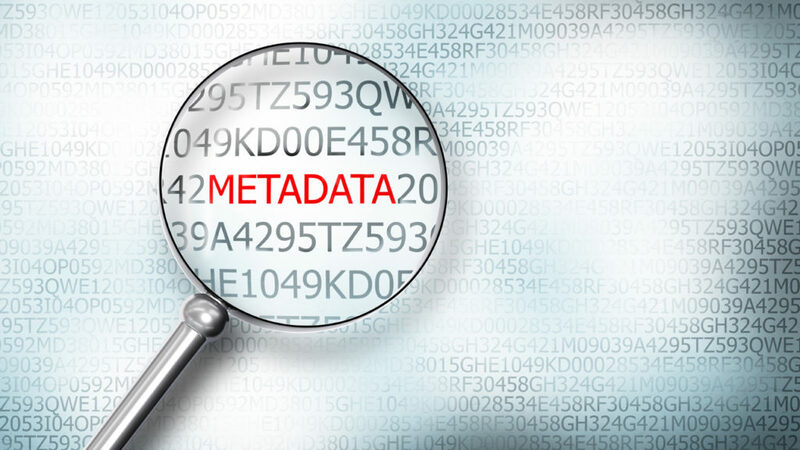 Video title, description, tags, and annotations all are known as metadata and it is something most important when it comes to get high rank for videos on YouTube. In simple words, you should make creative efforts to optimize metadata of your video content to maximize visibility in YouTube search results. For this purpose, always choose a catchy video title (with the main keyword included), detailed description that will explain your video in a great way and some most relevant and meaningful tags to make your video easily searchable. It is one of the most common mistakes that most of the youtubers repeat again and again while uploading the video content on YouTube. It is said by expert vloggers and Youtubers that you must remember to rename your video before uploading because it helps your audience to find your videos easily and also provides amazing SEO benefits when it comes to promote videos on YouTube. You must give your video a name that also consists of your main keywords that will help search algorithm to understand that what your video is about. Since tags are vital in getting rank higher in YouTube, you can use competitor titles for YouTube video SEO. By doing so, you will make your video appear in different search results as people search for the desired content by using different keywords and search terms. You can also come up with some hot topics and trending keywords in order to get some more eyeballs on your videos. You can also use keyword research tools in order to find best tags for your YouTube videos. As playlist and individual videos are two separate things, making playlist can help your video content appear in numerous search results. By making relevant playlists with attractive titles, you can maximize the chances of getting more views on your videos. When someone fined your playlist in search results, it would be a great opportunity for you to get views on your several videos added in the playlist. There is no concept of backlinks on YouTube to get rank higher but user engagement is the thing that tells YouTube that you are providing something amazing and loveable. If people are enjoying your videos and also leaving valuable feedback in form of likes, comments, and share, then believe me it is revealing your success on YouTube. At the end of each your video, add an appealing call to action in order to encourage your viewers for liking the video and subscribe the channel. It will help you get strong user experience signals that YouTube loves to give your videos higher rank.